The world’s fastest aspherical lens. Out-performs the human eye. The extremely shallow depth of field at open aperture produces portraits and detailed studies of unequalled aesthetic effect. The result is outstanding image quality, comparable to the Leica Summilux-M 50mm f/1.4 ASPH., which is considered the best standard lens ever produced. Even the light from one candle can be sufficient for handheld photography. 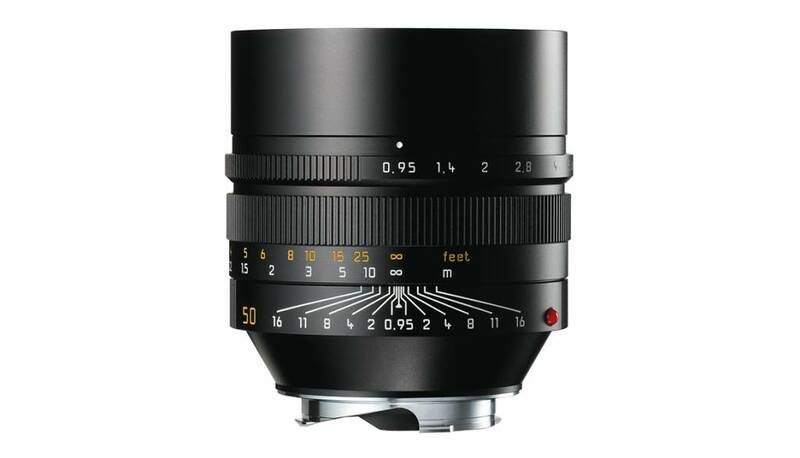 As the world's highest-speed aspherical lens, the Noctilux-M 50mm f/0.95 ASPH. exceeds the perception of the human eye. State-of-the-art optics and mechanical technologies have created a noticeable increase in lens speed, and a floating element retains high image quality even in the close-up range. Vignetting and distortion are even better than former Noctilux generations.